GW's Instagram account got more likes than usual over the summer – a time when universities' social media interactions usually decrease. More people than usual were double-tapping GW’s Instagram feed this summer. 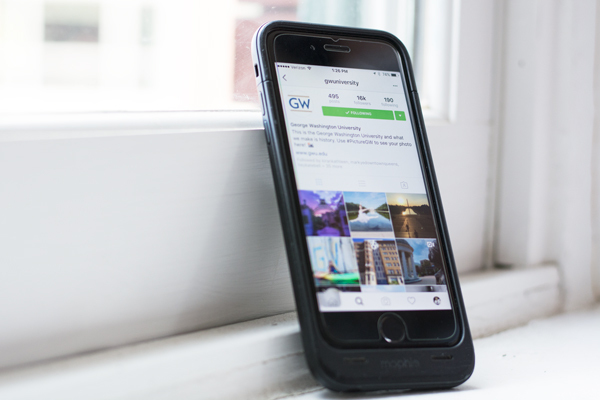 Jon Hussey, the head of GW’s digital marketing, said interactions on the GW Instagram, including comments and likes, jumped by more than 10 percent between May and August — an increase he said came from posting on the account more often, interacting with students and sharing students’ photos. Hussey first shared this data on Twitter using analytics from TrackMaven, a content analysis platform developed by a GW alumnus. The official GW Instagram account currently has nearly 16,000 followers. GW’s social media team has posted 495 photos since creating the account in 2013 and 51 times since Commencement. The channel has gotten more popular over time: The University’s first Instagram post in 2013 received 40 likes, and its most recent post received nearly 2,400 likes. Hussey said the digital marketing team posted more frequently this summer, usually three or more times per week. The team was inspired by the Instagram account at New York University, which frequently features images of the city surrounding campus, not just student activities, Hussey said. 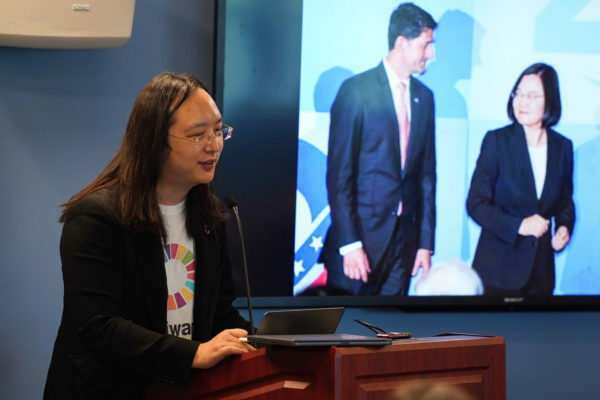 He said that GW’s team took ideas from NYU but focused more on the people that make up the University community by sharing students’ photos and interacting with followers by responding to comments. 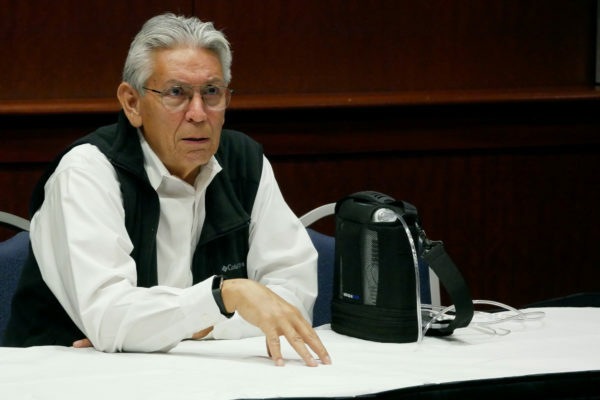 “We’ve found that despite the fact that most students are not here during the summer, seeing beautiful photos of our campus and the city has made our community wish they were back here on campus,” Hussey said. GW’s Office of Marketing and Creative Services, which oversees GW’s social media accounts, won two Emmys last year for its video and marketing campaigns and for maintaining consistently active Snapchat and Periscope accounts. The high number of summer posts resonated with students who found themselves or their photos featured on the feed. Chandler Metcalf, a sophomore and a Colonial Inauguration leader, was featured in a photo posted on the feed this summer. The TrackMaven data compared the University to 21 other colleges, including 11 of GW’s peer institutions. Aside from Emory University, which slightly increased its interaction rate over the same period of time, each of the universities had fewer interactions over the summer months. Experts agreed that maintaining high levels of Instagram engagement during the summer is a difficult feat. Instagram remains a relatively weak social media platform for universities, she added.